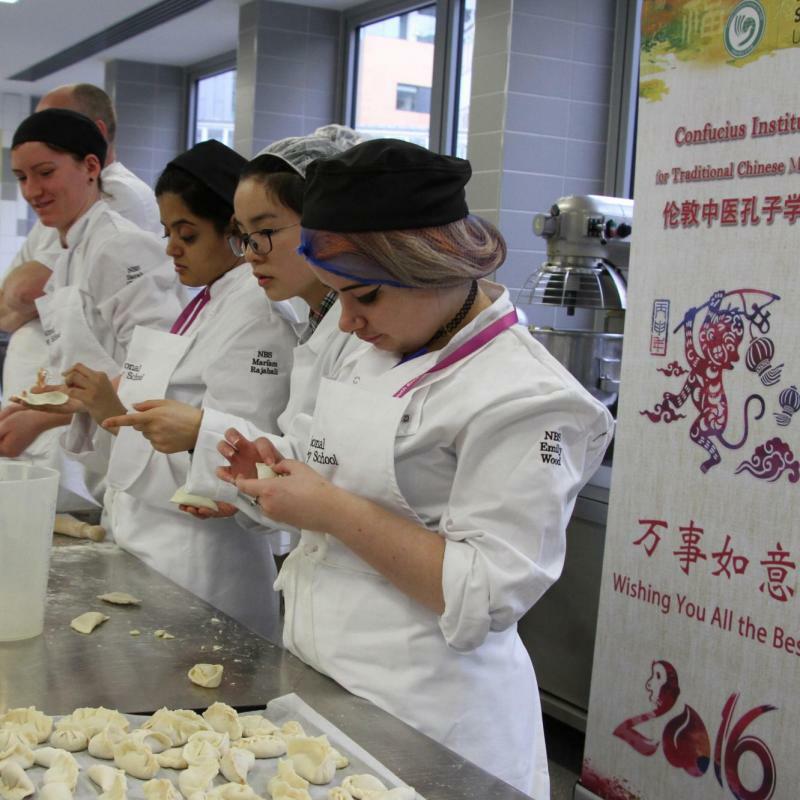 The 2016 Chinese New Year Celebrations have started around the world and the Confucius Institute for Traditional Chinese Medicine (CITCM) is joining in! 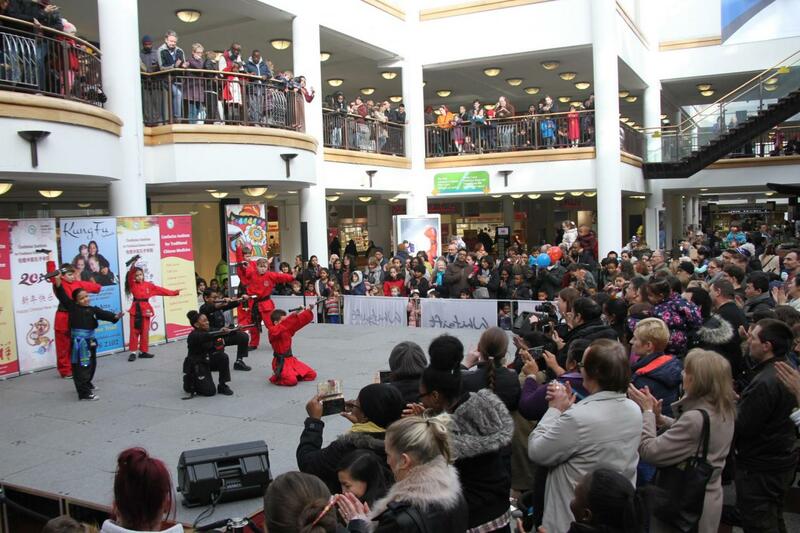 On Sunday 7th February CITCM delivered a vibrant performance at the busy Whitgift Shopping Centre in Croydon. 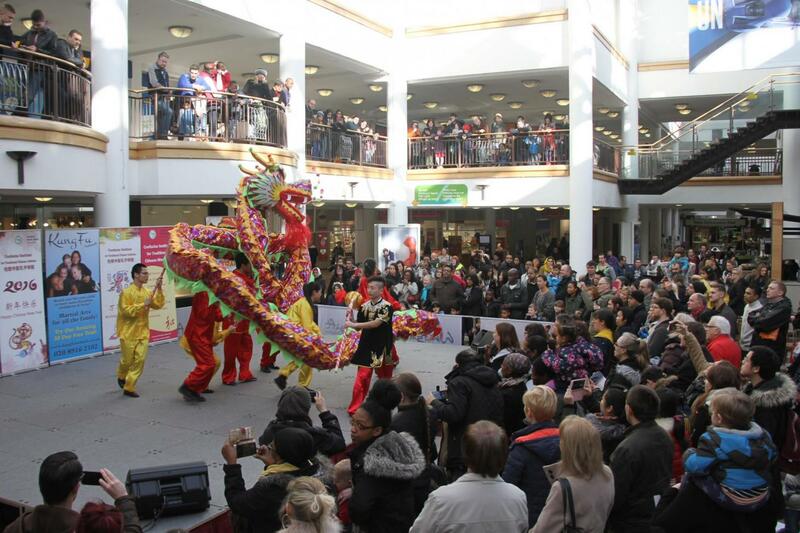 The performance was co-hosted by CITCM, Kung Fu Schools and Whitgift Shopping Centre. Before the performance commenced large crowds of people gathered with excitement and as the colourful Chinese dragon swooped onto the stage the crowds continued to grow. 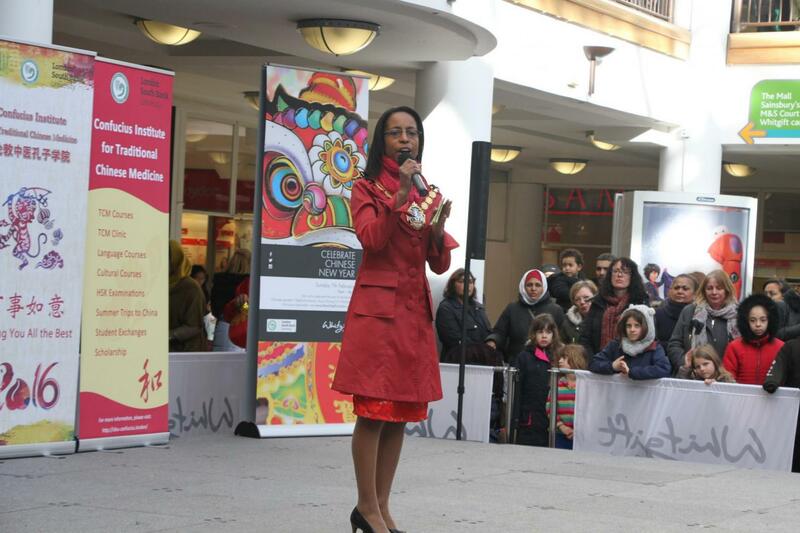 After the dragon dance, Patricia Hay-Justice, the Worshipful Madam Mayor of Croydon gave an opening speech. Her kind words touched upon the ways in which CITCM and Kung Fu Schools Croydon support the local community. After the Worshipful Madam Mayor’s speech the show continued with a variety of performances which successfully stimulated a series of different emotions. Traditional folk songs including ‘River Reeds’ and ‘Flying Song for Mother Earth’ were very sentimental, while the Martial arts performances ‘Rhythm’ and ‘The Soul of Martial Arts’ were action packed, filling the viewers with excitement. Hu Jing, one of the performers, said ‘I feel so privileged to perform in front of so many people and I am grateful that people are taking such an interest in Chinese Culture’. The audience also saw a very special performance from the Kung Fu School’s students, also known as the ‘nunchucks’. Alan Paterson, Director of Kung Fu Schools Croydon said, ‘The students have been working in order to perform today. I am really proud of all of them”. The students had been receiving coaching from Master Zhang Qilong, one of the Confucius Institute martial artists. 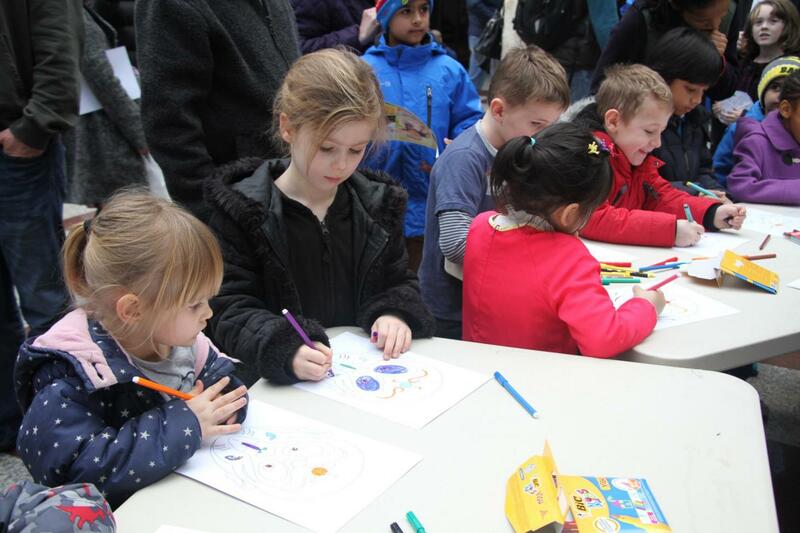 Alongside the fantastic shows there were a variety of Chinese cultural workshops including zodiac wheels and mask painting. 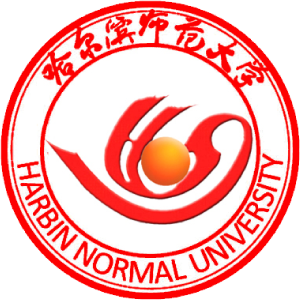 These workshops added to the vibrant atmosphere and allowed the audience to not only enjoy the show, but also gain a hands-on experience of Chinese culture. 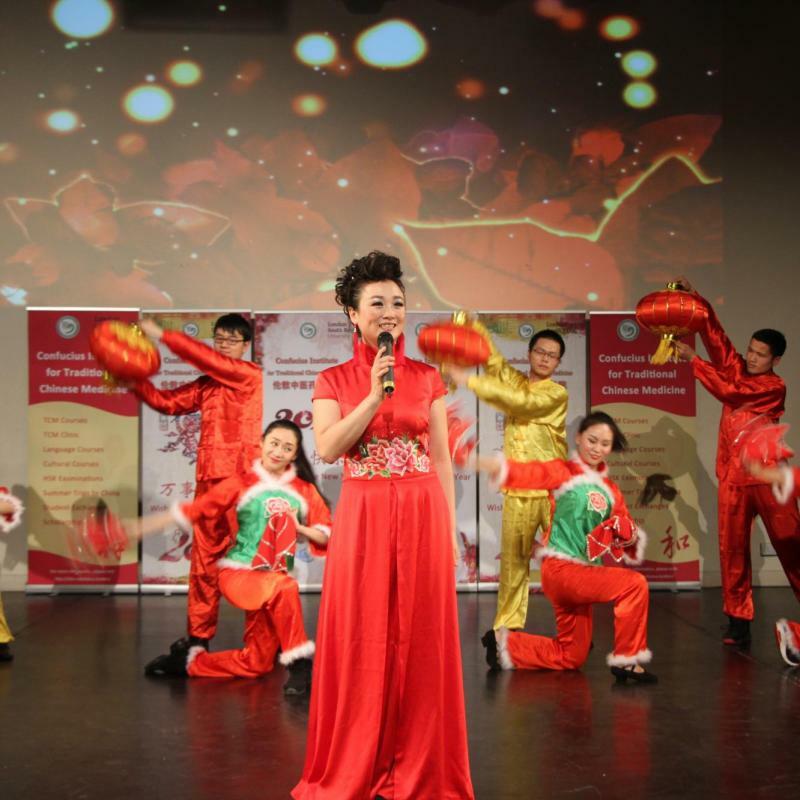 In the past 6 years, the CITCM has organised Chinese New Year road shows and presented hundreds of shows in the UK and other European countries. 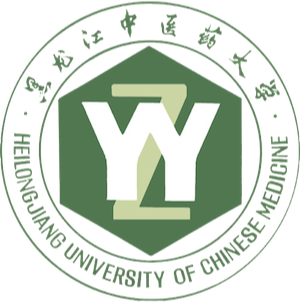 The CITCM is committed to promoting Chinese culture and language around the world.